Team Kearns Burns have parted company as a racing team at the top of their game, so they can work hard at Uni. We enjoyed supporting them as they worked towards Olimpic gold. 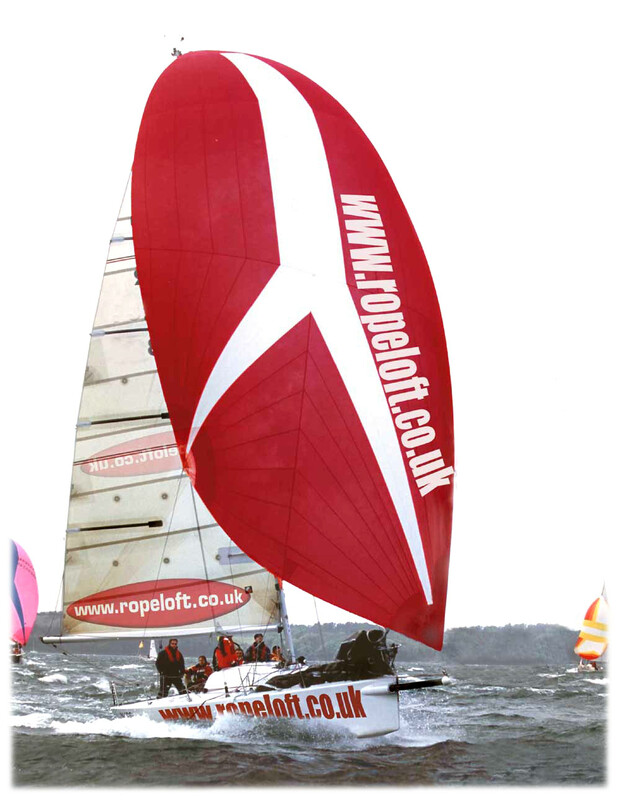 We are not looking to work with another dinghy or cat at this time but could be interested in working with a good yacht racing team. Proven race results in Class. Solid team that have worked together for a number of seasons. Yacht size between 30 and 46Ft.